Rev. 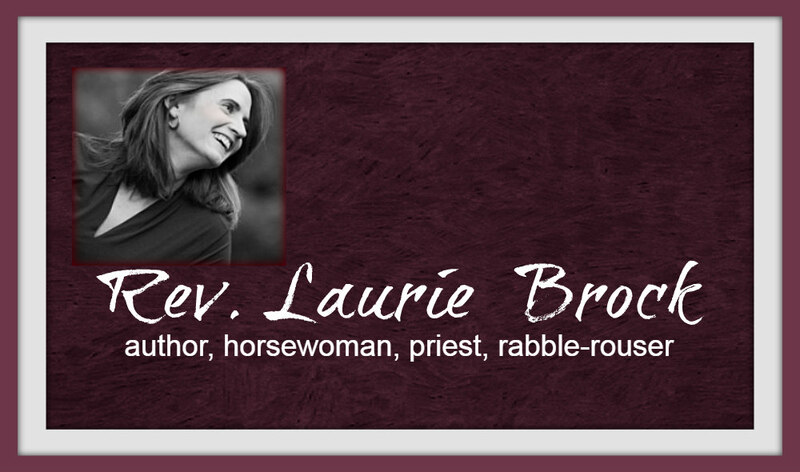 Laurie Brock: Dear Jesus, Please Let Me Be Popular! Dear Jesus, Please Let Me Be Popular! We hear the message over and over and over to aspire to a good reputation. Be likable, be nice, get good reviews. Smile. Like my post. Be my Facebook friend. Affirm me. Jesus reminds us striving for a good reputation among all is a deceptive goal. Popularity becomes what we love, not integrity. Too often as a priest, I’ve watched clergy privately support a particular issue, whether it be full inclusion of LGBTQ people to welcoming refugees, while publicly trying to be liked by all the various factions. They bend to popularity and leave love and justice orphaned in a corner.